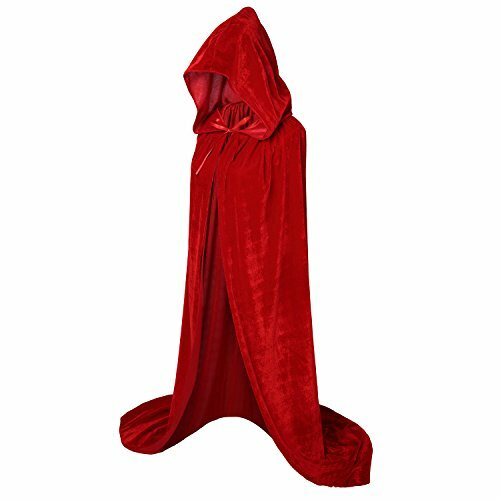 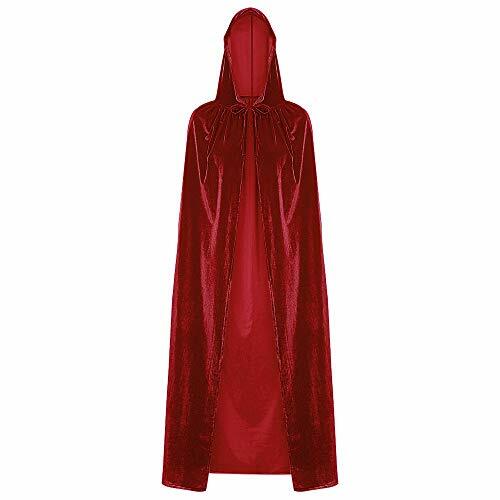 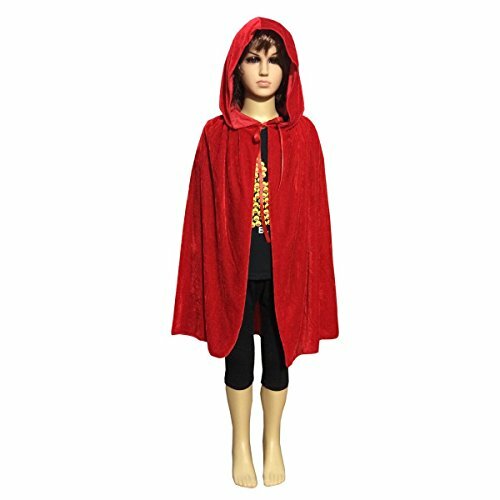 Product Details: Age Group: Adult Gender: Unisex Characters: Holiday Fabric Type: Velour Material: Polyester Package Contents: 1 x Cloak Size Measurement: One Size (US 4-10)--Length 125cm/49.21" Please allow 1-2cm(0.4"-0.8") differs due to manual measurement. 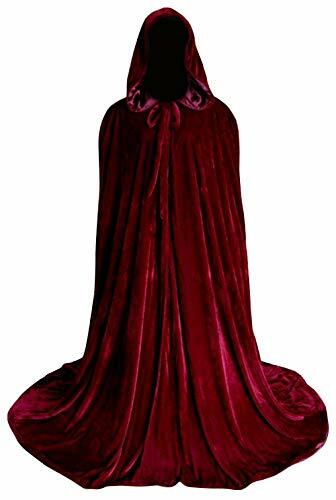 The real color of the item may be slightly different from the pictures shown on website caused by many factors such as brightness of your monitor and light brightness. 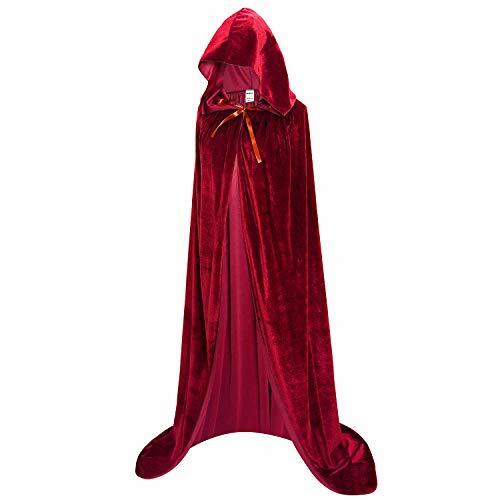 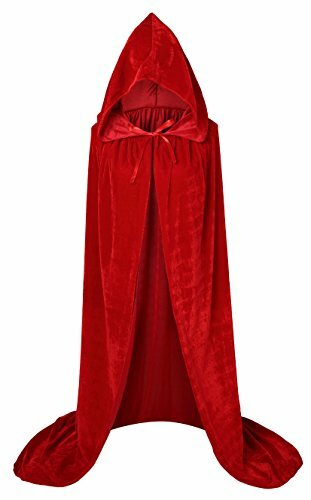 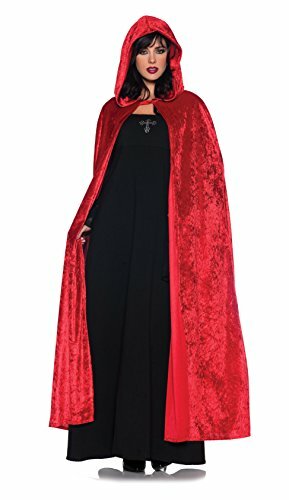 Club Pack of 12 Velvet Red Super Hero Capes 30"